1. 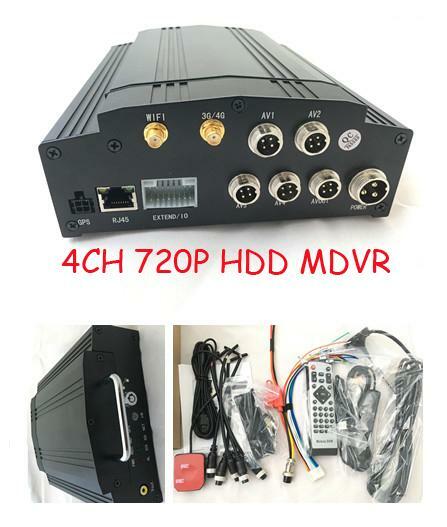 The MDVR allows you to track and view your vehicles in REAL TIME via live video camera streaming from up to 4 cameras on your truck, car ,bus,taxis, police cars, excavators, petorl trucks, law enforcement vehicles, and other various types of vehicles with people counting,RFID card reader,fuel consumption sensor,LED display functions etc. 2. 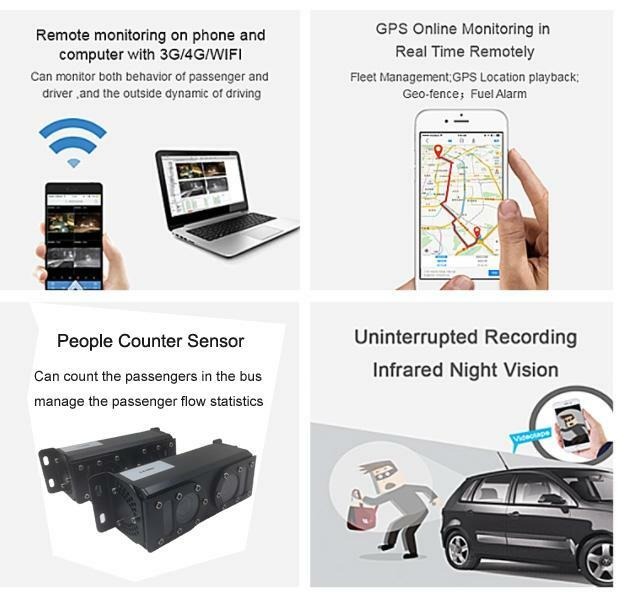 Using the Internet, GPS, and Mobile CCTV technology, you can now view your vehicles, drivers and cargo from your office, wherever they are in the country. Our cloud-based Control Room software also allows you track your fleet, identifying speed, location, fuel-level and many more. 3. 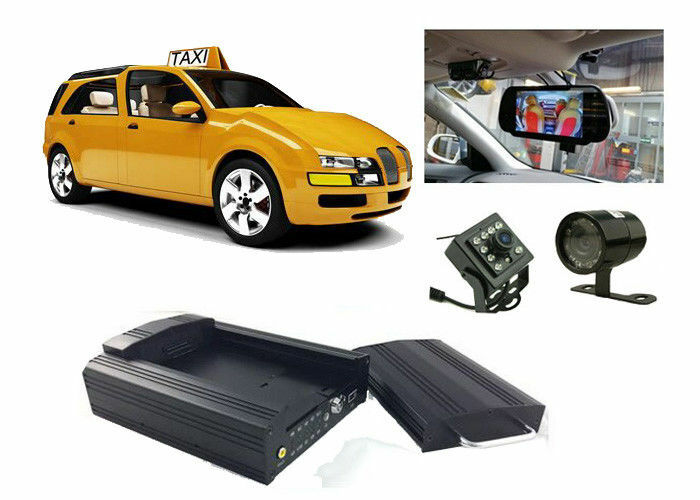 Vehicle Tracking that lets you SEE the FULL picture. 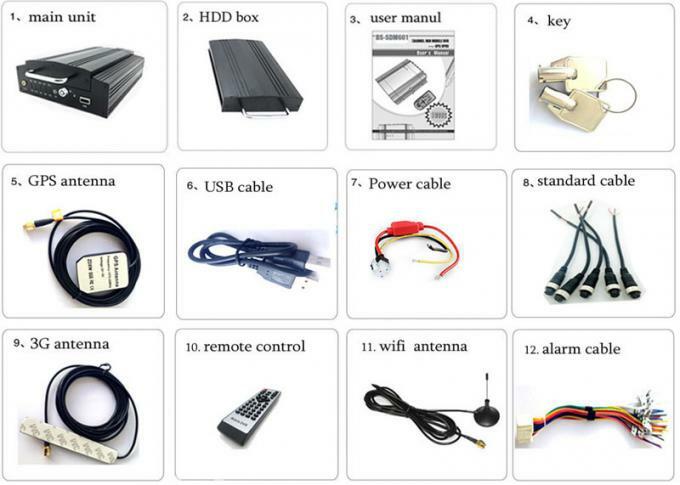 3G, WIFI and GPS module ; 4CH 720P i.e 1080P from other suppliers; world class anti-vibration tech for over 7 years lifetime. Character superposition function, information superposition of time and date, device ID and GPS, etc. Compression coding. Applying Hisilicon hi-performance processor. 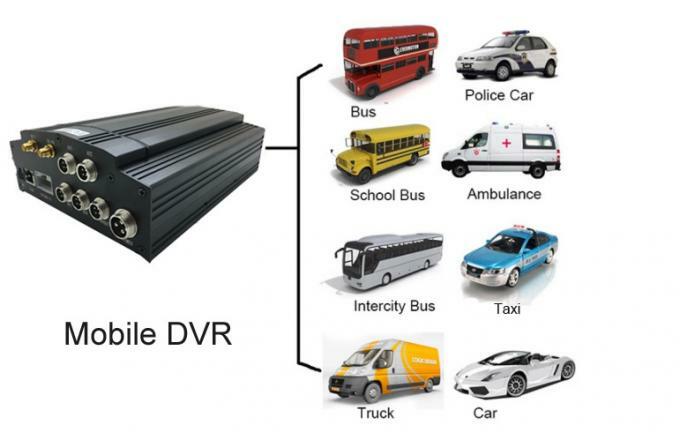 The Mobile automotive dvr system can be used for any vehicle, especially taxi, school bus, city bus, transmit bus, truck, tank truck, wargon and ect.